Donal Hickey has spent his career looking at the tiniest components of life. Now he is focused on biology’s big picture. Two decanal appointments were ratified at the April 28 meeting of the university’s Board of Governors. 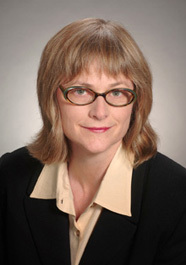 David Graham will become Dean of Arts & Science on Aug. 1, and Catherine Wild will become Dean of Fine Arts on Sept. 1. Both are for five-year terms, and both appointees are new to Concordia. 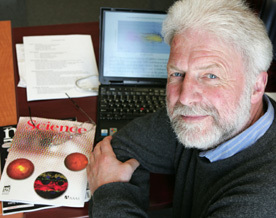 Graham is currently Dean of Arts at Memorial University of Newfoundland. 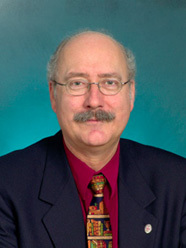 He has been at Memorial since 1979 and served as head of the Department of French and Spanish before he became dean in 2002.